The Intergovernmental Panel on Climate Change (IPCC) released the Summary for Policymakers of its Special Report on Global Warming of 1.5°C, on 8 October 2018. CSIR chief scientist Prof Francois Engelbrecht attended the launch event in Korea, where he delivered an address on the impacts of global warming on tropical cylone intensities. A host of entrepreneurs and stakeholders joined the CSIR Biomanufacturing Industry Development Centre (BIDC) team for an SMME sharing session on Friday, 21 September. The BIDC hosts quarterly accelerator sessions that provide a networking platform in biomanufacturing, as well as allow sharing of best practice and individual entrepreneurial journeys and success stories. The CSIR-developed algae wastewater treatment technology has proven successful at two sites in South Africa and is ready to be exported. 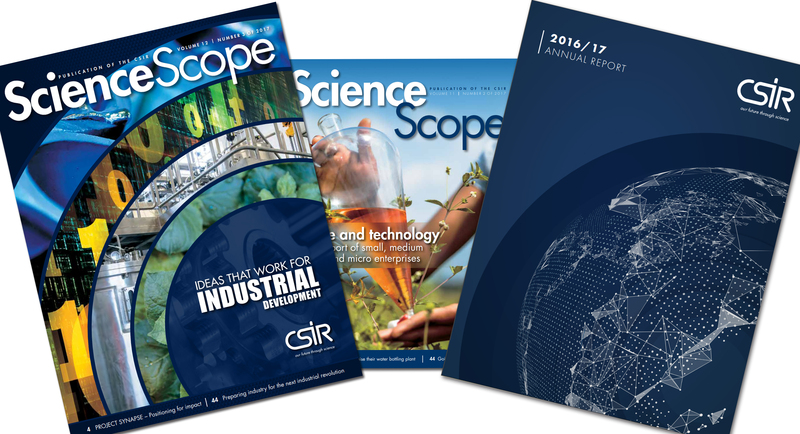 The CSIR Annual Report and ScienceScope each took the second runner-up spot in their respective categories at the SA Publications Awards, which were held on 14 September, in Centurion. 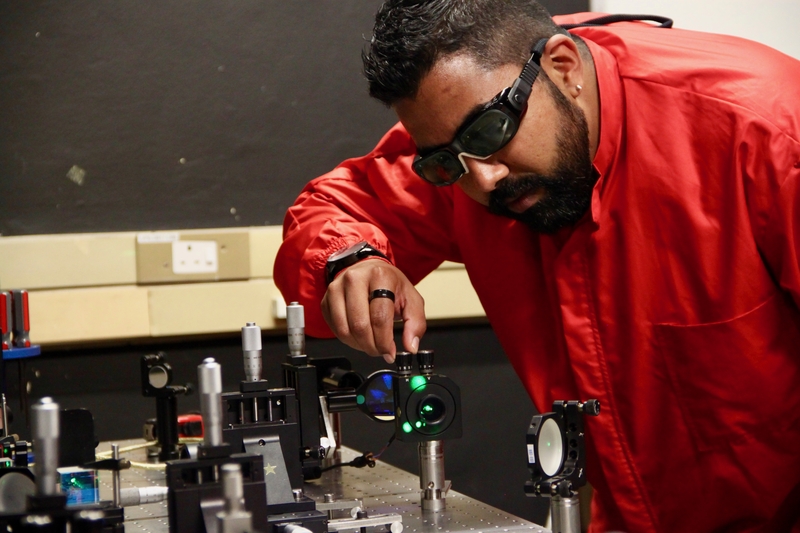 A journal paper titled Brightness Enhancement in a Solid State Laser by mode of Transformation by the CSIR’s Dr Darryl Naidoo, has been published in the Optical Society’s high impact journal Optica. His published work formed part of his PhD studies in which the research idea was developed by Prof. Andrew Forbes of the University of the Witwatersrand and theoretically developed by his CSIR colleague, Dr Igor Litvin.